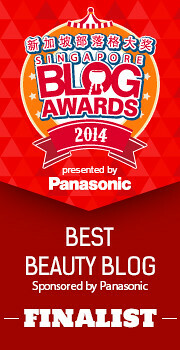 Cetaphil's Regulatory Affairs Manager Busts Common Skincare Myths! In August earlier this year, I had the opportunity to go for the Cetaphil Experience - basically a 3-day trip where I got to learn more about the brand, the philosophy behind their products, and their history in Singapore and in the Southeast Asia region. You might have seen some of the updates on my Snapchat, Twitter, Instagram and so on - and now that I've had a bit more time to settle down after the trip, I've decided to share some of the learnings with you guys! 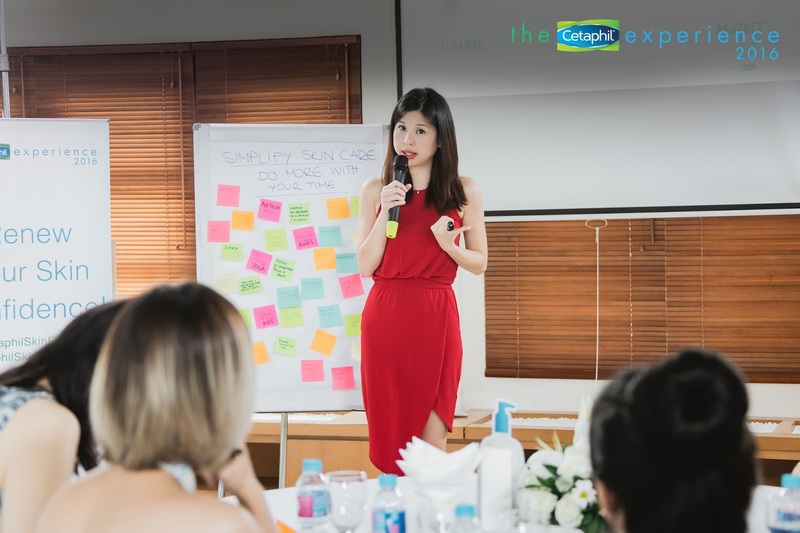 As a skincare geek, one of my favourite parts of the trip was the ability to get some burning skincare questions answered, and skincare myths busted by Cetaphil's own Tracy Chean, who is the Regulatory Affairs Manager for Southeast Asia at Galderma Singapore. Tracy ensures that Cetaphil and other Galderma products comply with strict safety and compliance standards, and also manages the Galderma National University of Singapore (NUS) Student Internship Programme. She graduated from NUS with a Bachelor of Science, and has also been a Singapore Licensed Pharmacist since 2010. Above that's a photo of Tracy, looking gorgeous in red! She was very friendly and willing to answer a lot of our questions, no matter how basic or esoteric they were. The entire session was 1.5 hours long, and there was a lot of information shared during this session. During this session, Tracy helped to bust some skin myths, answer some questions about cosmetic regulations, and offer advice on a good skincare routine. Since there were quite a number of questions, I've arranged them by topic, rather than just in chronological order, so that it makes more sense to the reader. 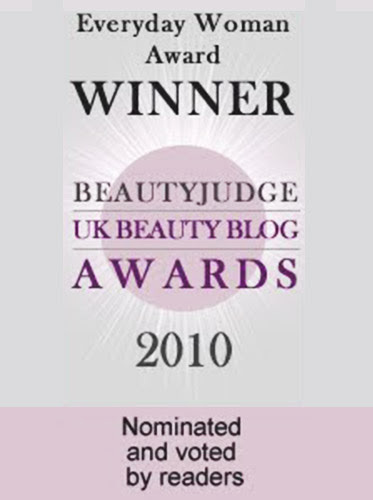 I've split the post into two - today's post will deal with skincare myths, and the next post will deal with questions on skincare routines and specific product questions. Also, while the content of the answers is reflective of the information conveyed, it might not be the exact word-for-word answer that Tracy gave, just because I was furiously scribbling down notes during the entire session, and couldn't get down every single word said exactly. The photo below is of my notes pages from the session - you can see how much I was trying to write down! Nevertheless, the gist of each of the answers is accurate. I've also added in some editor's notes (aka my own additional thoughts) here and there to provide supplemental information where appropriate. That's my notes from the session - 1.5 hours of furious scribbling! Cetaphil has uploaded lots of videos from the session on the Cetaphil Facebook Page. Where the videos of a particular answer is available, I've also embedded it directly below the answer - so you can hear Tracy in the flesh as well! 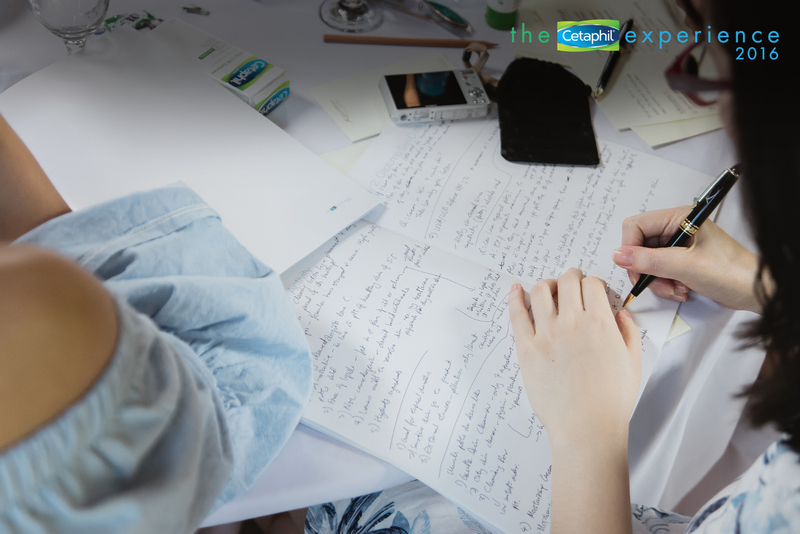 For more of the learnings from the trip, and to see more skincare myths and questions, do check out the Cetaphil Facebook Page. 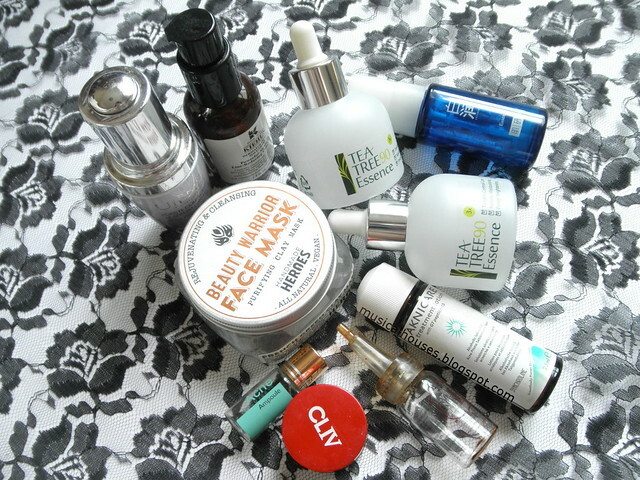 After the last empties post part 1, here's part 2, where we look at the rest of the skincare products that I've managed to use up over the past few months! All my skincare empties accumulated over the past few months! 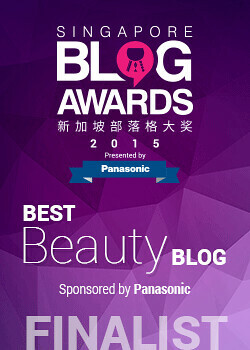 In the last post, we looked at makeup removers, cleansers, sunscreens, lotions, toners, and moisturizers. In this post we'll be looking at essences, serums, eye creams, acne products, and a Vitamin C powder, which is very interesting. 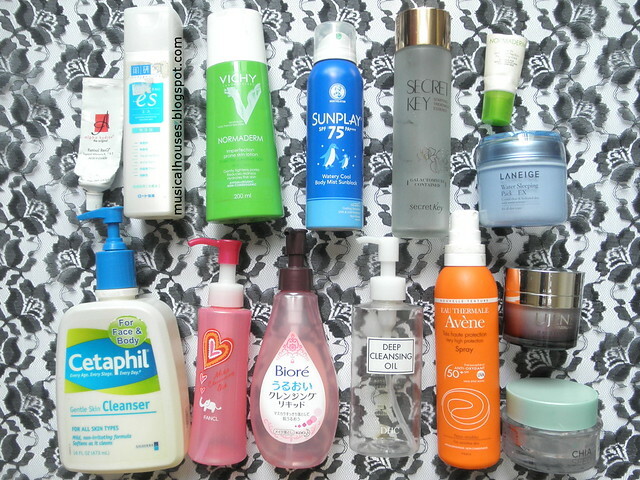 Some of these empties were products that I really liked, and some were products that were kind of eh-okay, but ended up getting used up for whatever reasons. As we run through the list, you'll figure out which is which. So, let's get started!